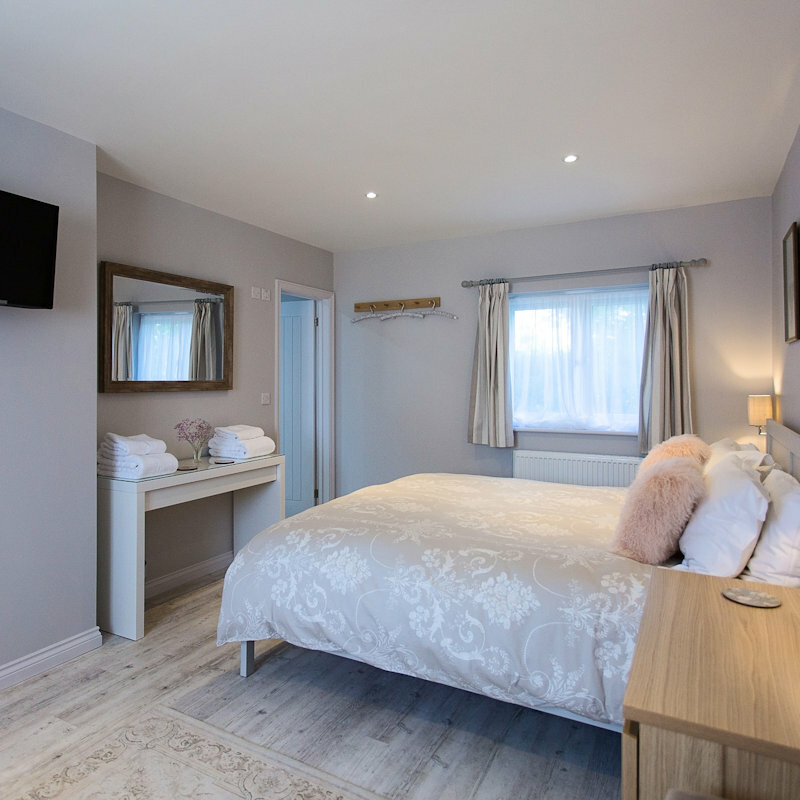 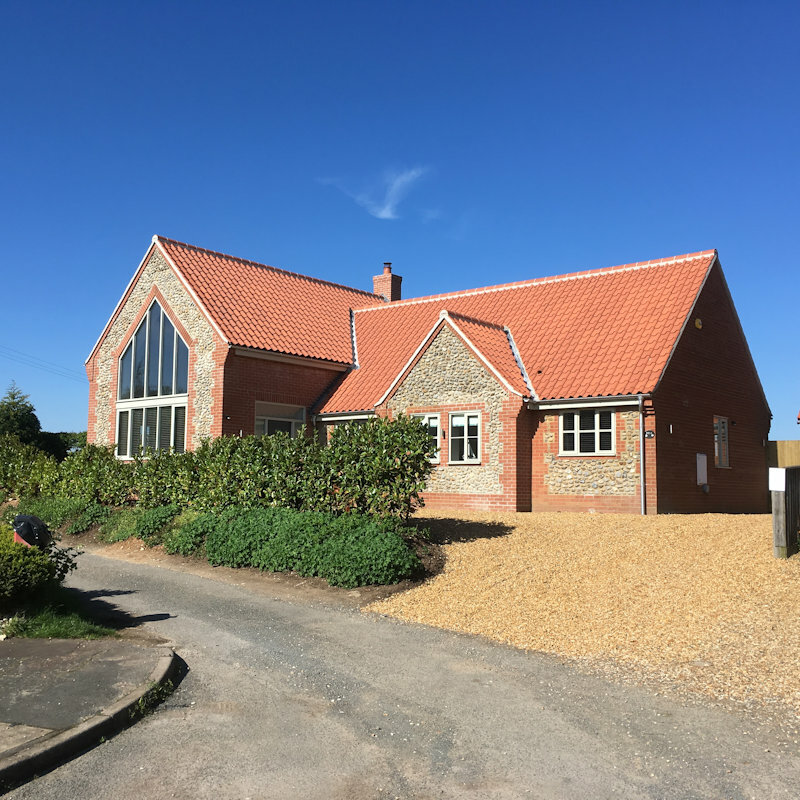 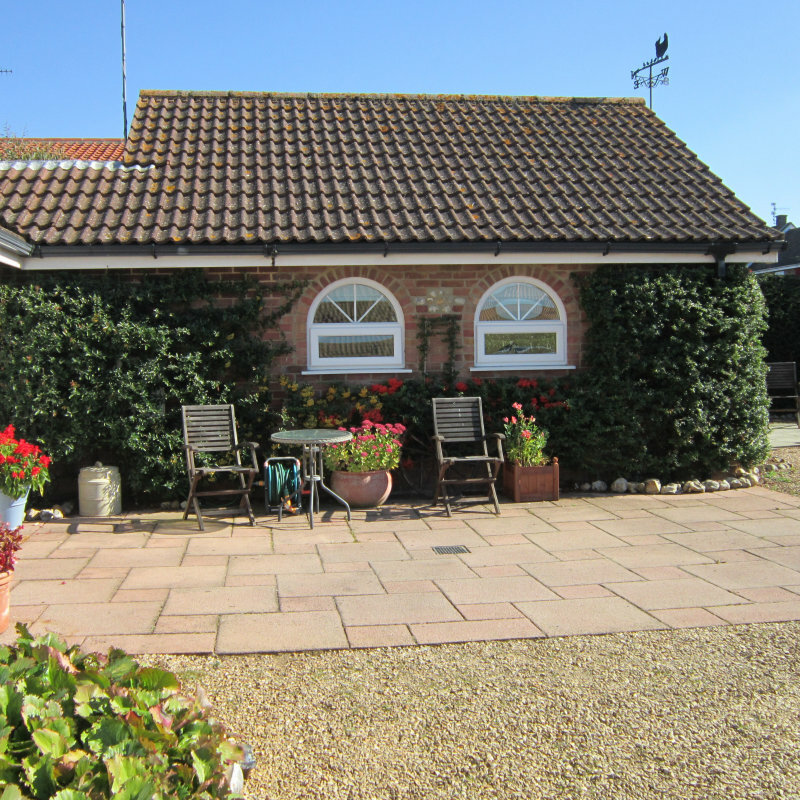 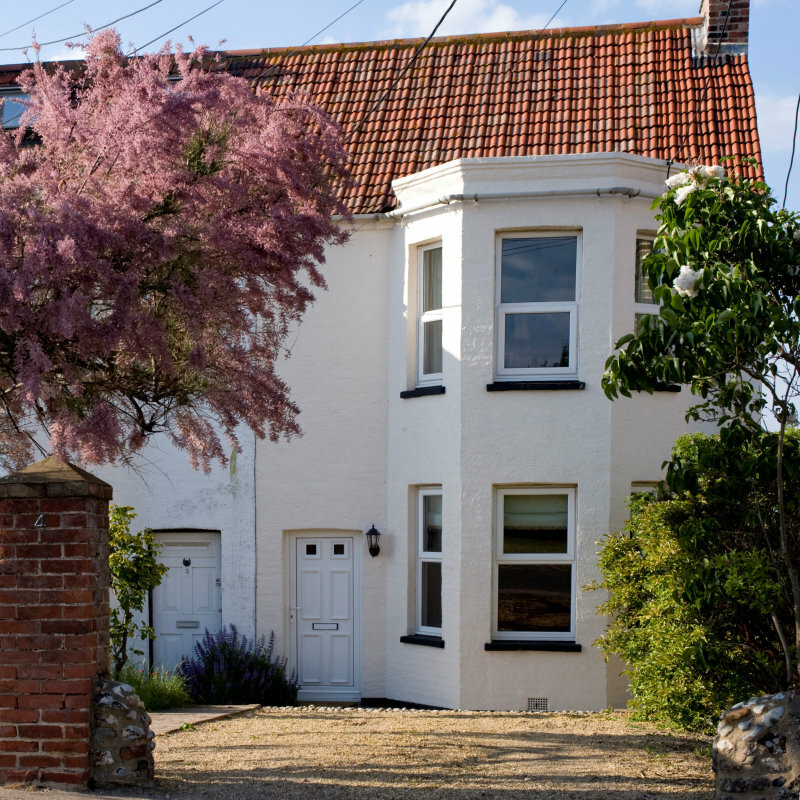 Whether you'd like a holiday cottage overlooking Brancaster Staithe harbour or camping overlooking the fields of Burnham Deepdale, you can find the complete range of accommodation both in the village and in the local area. 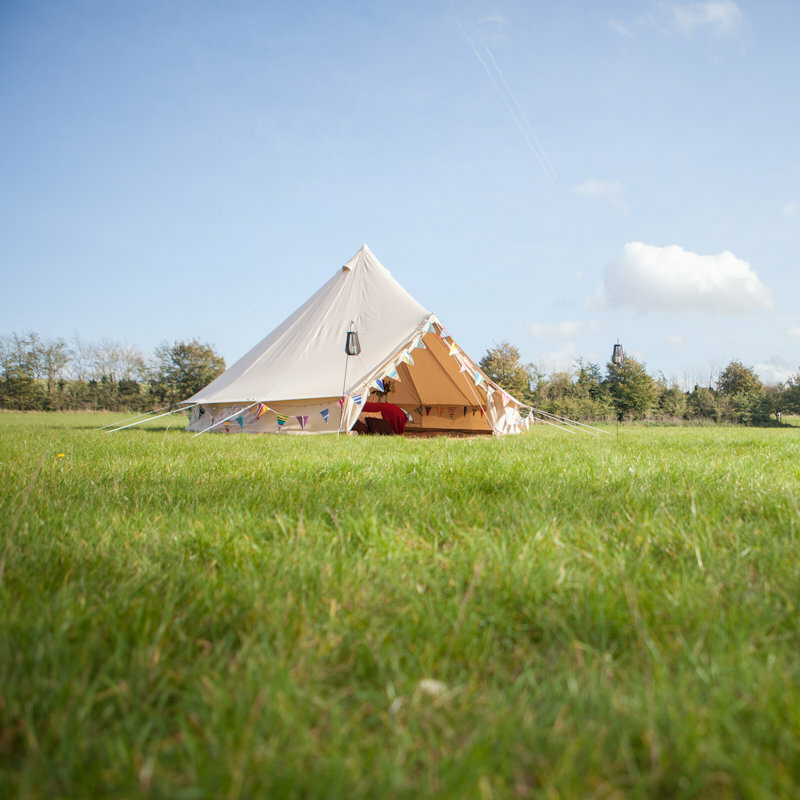 You can hire our luxury bell tents in Norfolk for just about any occasion, from family holidays, chill out tents at your holiday accommodation or for sleepover birthday parties. 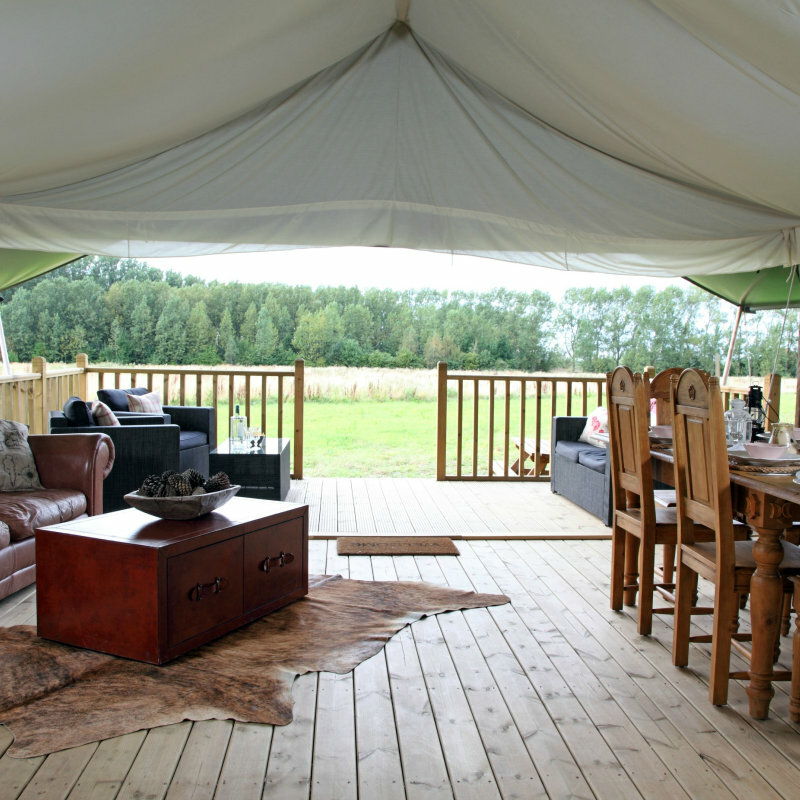 Awarded the best Glamping business in Norfolk by Muddy Stilettos. 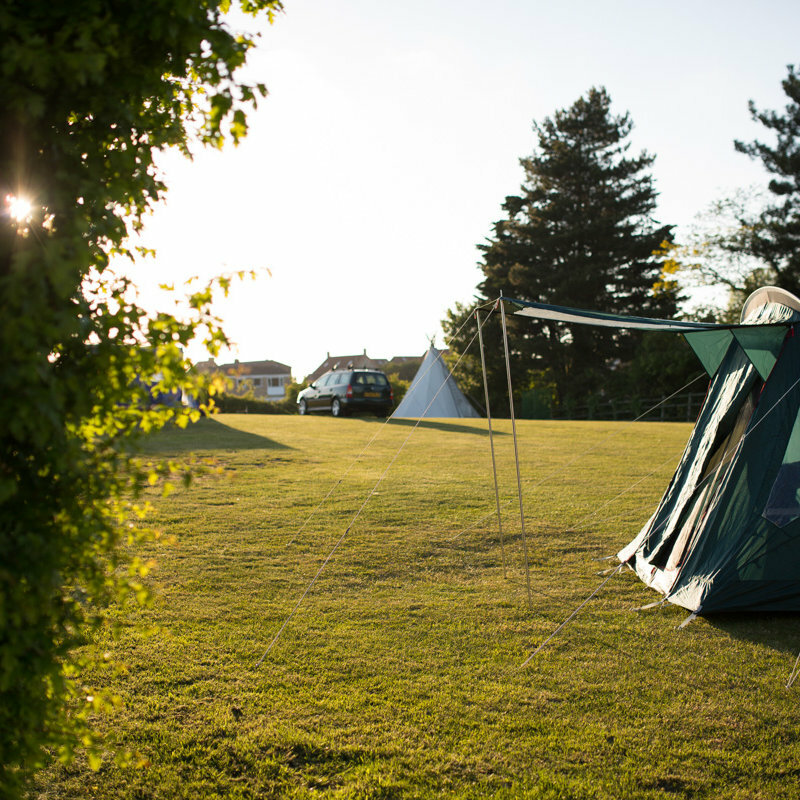 A quiet, family friendly, campsite for tents, campervans & motorhomes, with five well kept paddocks in the heart of Burnham Deepdale. 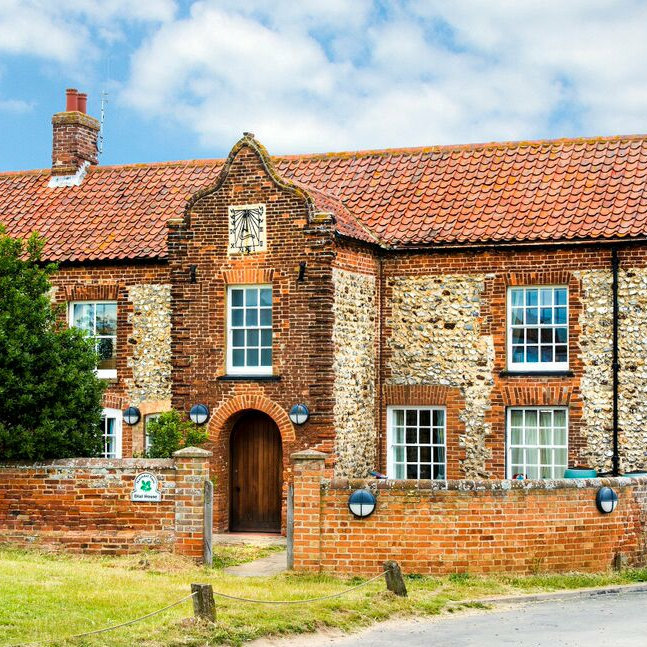 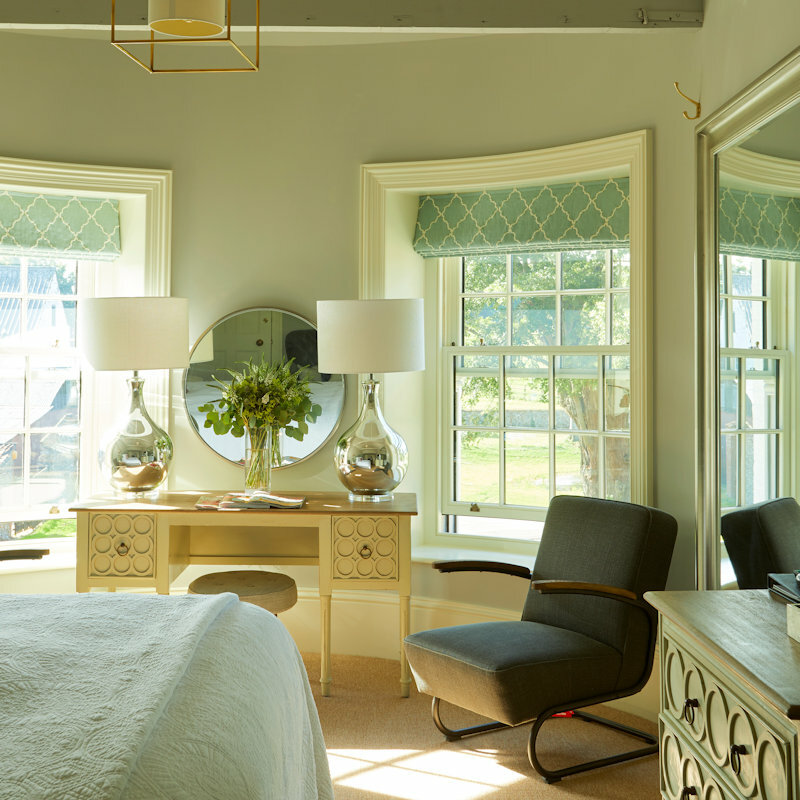 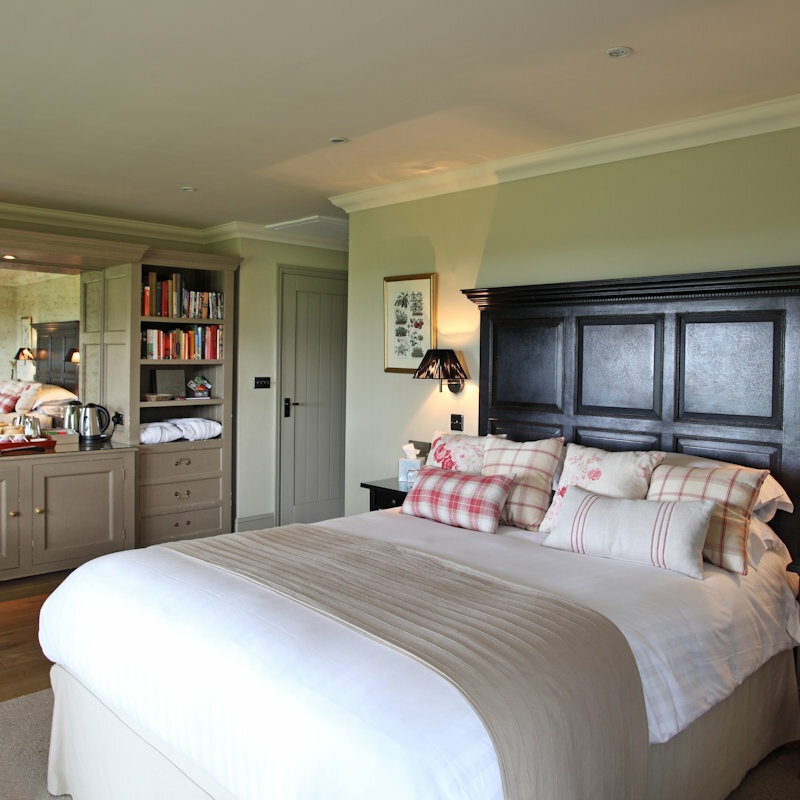 Offering the perfect base to discover the Norfolk Norfolk Coast, an ‘Area of Outstanding Natural Beauty’. 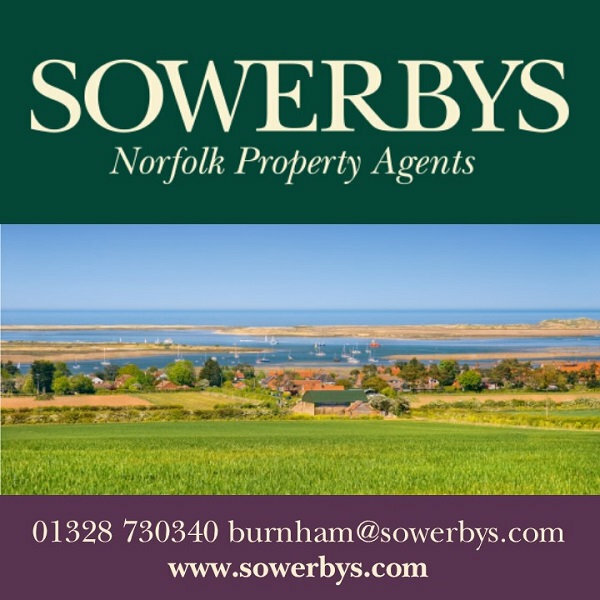 One of the leading independent Estate Agents in Norfolk with an excellent reputation for a truly fresh and honest approach to selling and letting property. 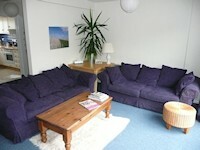 Using all the technology needed, yet with staff who realise how important a personal service is. 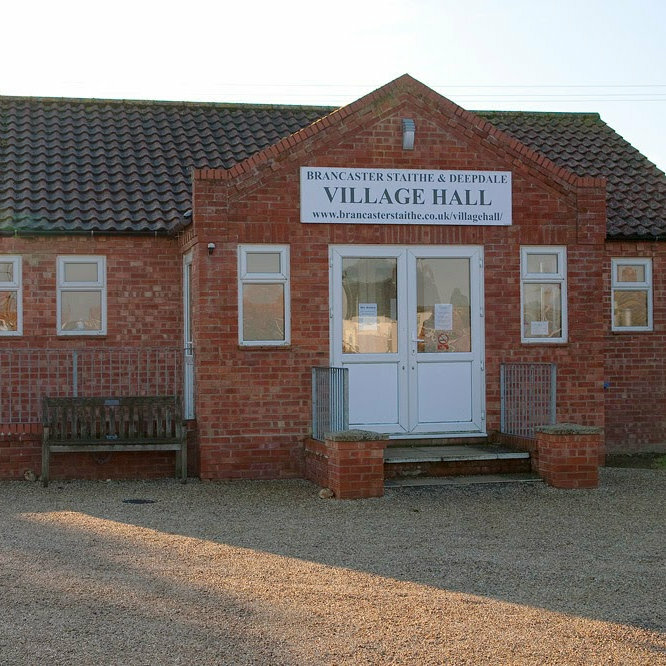 New for 2012 our Wild Camp at Drove Orchards right down by the beach just outside the pretty village of Thornham. 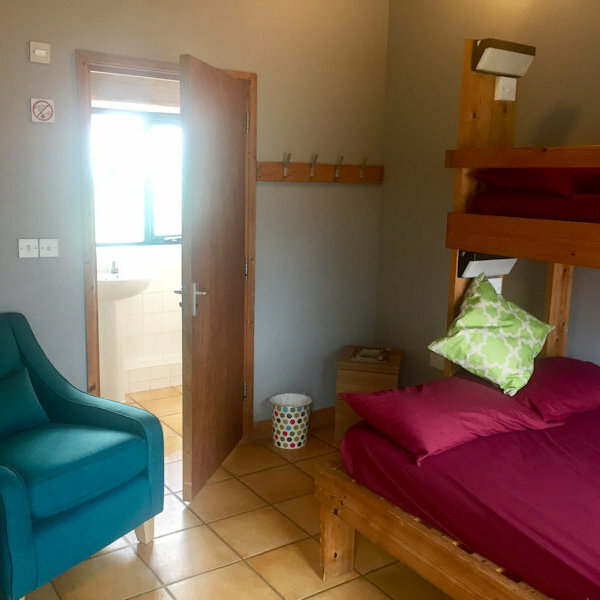 Our amazing Serengeti VIP canvas safari lodges have everything from power showers to warm ranges and comfortable bedrooms and sundecks. 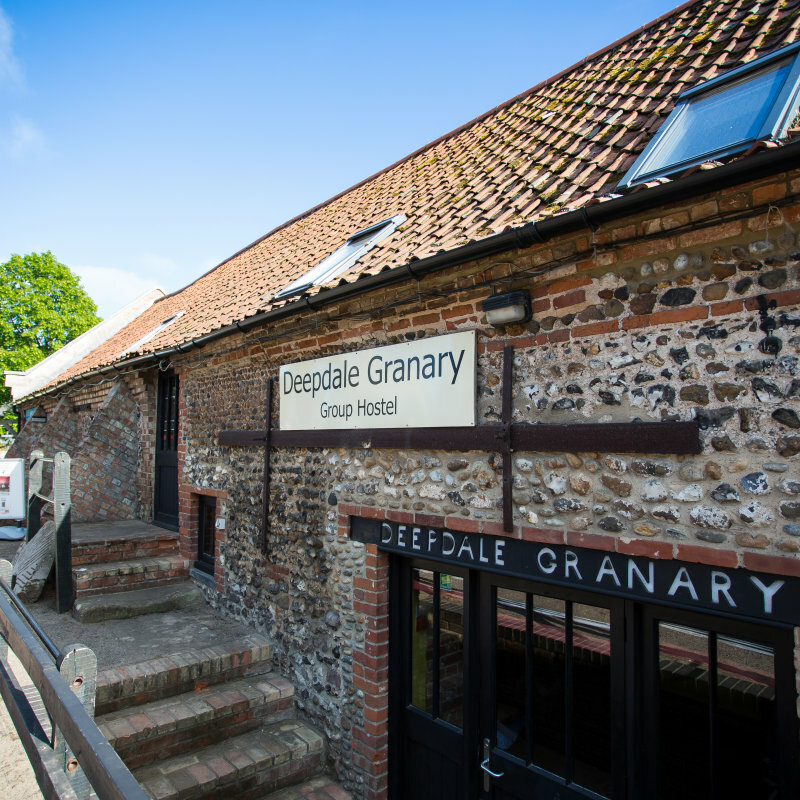 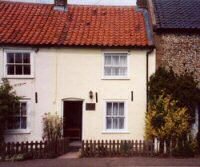 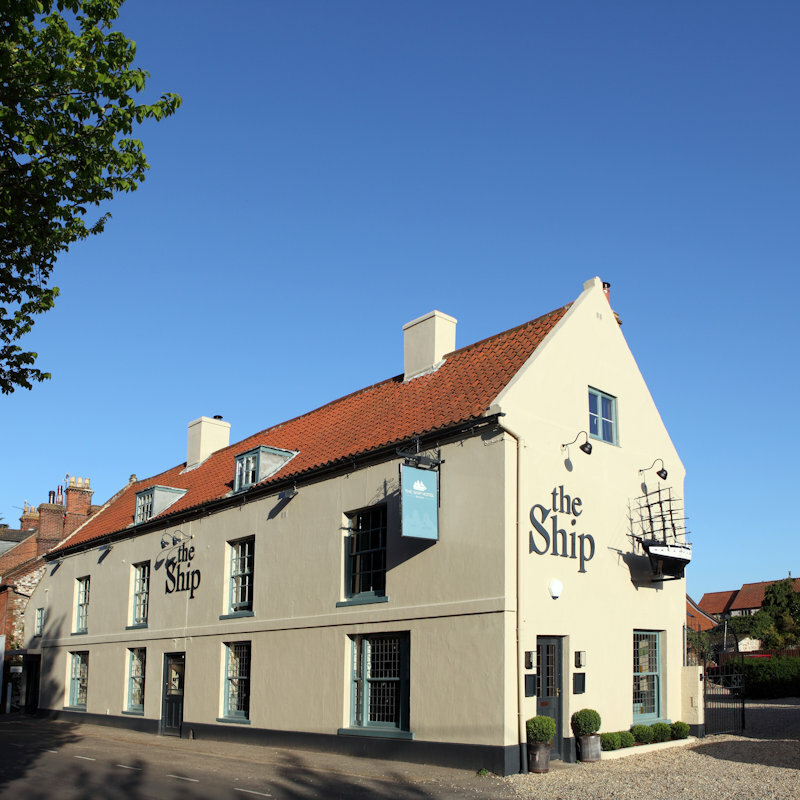 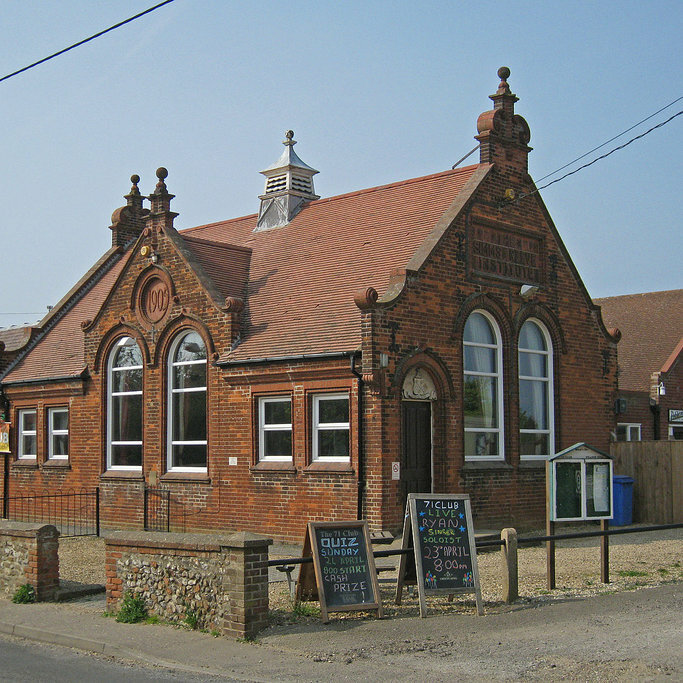 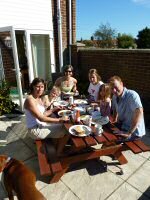 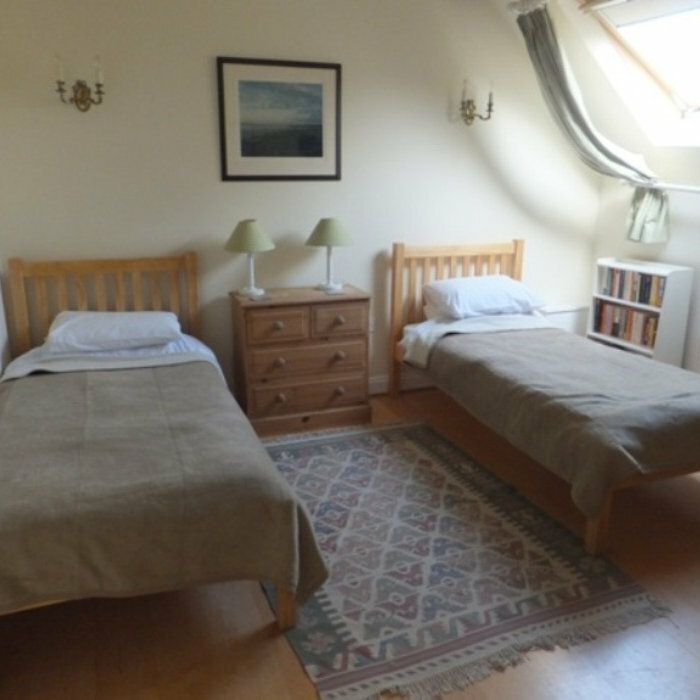 Accommodation in and around Brancaster Staithe & Burnham Deepdale, North Norfolk Coast. 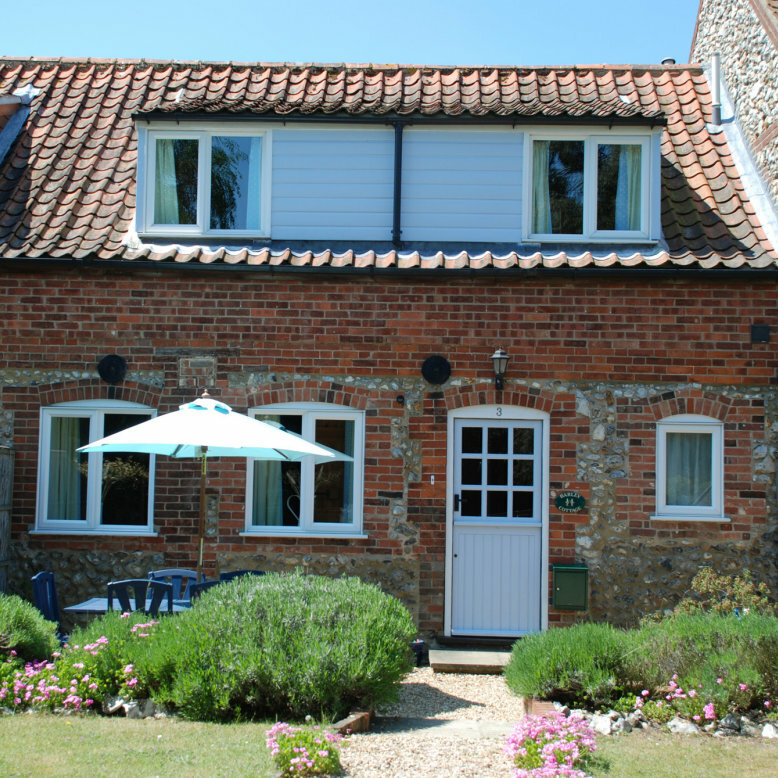 Whether you'd like a holiday cottage overlooking Brancaster Staithe harbour or camping overlooking the fields of Burnham Deepdale, you can find the complete range of accommodation both in the village and in the local area.